Could Symptoms Eventually Disappear After a Traumatic Brain Injury? When someone experiences a traumatic brain injury, their world is instantly altered. All of a sudden, they are thrust into a life or death experience that, if survived, leaves behind scarring much deeper than what may be physically seen. There is almost always a longer-term recovery process due to the vitality of the brain’s health, and it may be some time before normalcy for the victim is restored. But is this a permanent state? Could symptoms of traumatic brain injury lessen significantly over time? The good news is that there is hope for many TBI patients to be able to handle their injury as a chronic, manageable condition, based, of course, on the severity. Traumatic brain injury is classified into two types based on the incident itself. A person can have either an open-head injury or a closed-head one. Both are high-risk and can permanently alter the condition of the brain. 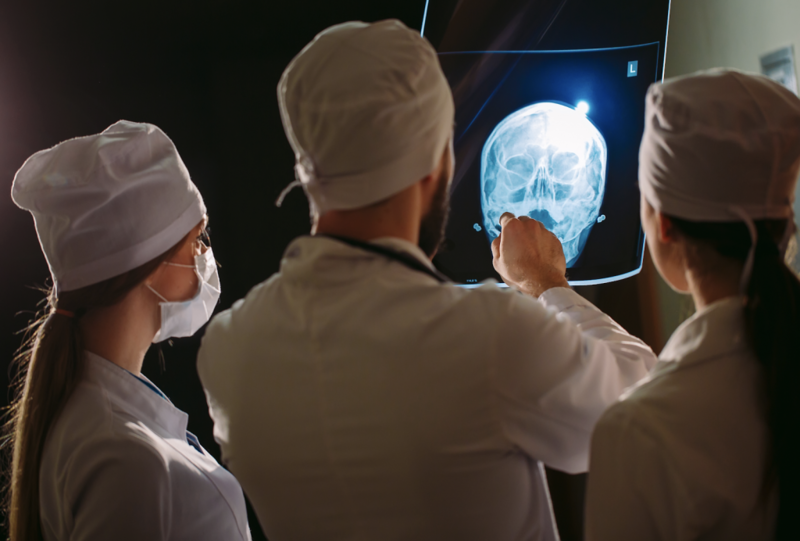 The biggest dangers of an open-head TBI are exposure of the brain to debris and the environment, items lodging themselves inside of the organ, or losing pieces. Closed-head injuries can be just as damaging due to the movement of the brain within the skull upon impact, causing swelling inside and pressure that may need to be relieved. The extremity of the injury is telling as to whether or not the victim may be able to treat it as a chronic injury rather than an entirely debilitating one. In either kind of TBI, the goal of making a full or almost full recovery depends on the extent of the accident you experienced and how you handle the kind of challenges you are now faced with afterward. The treatment and therapy your doctor says you need to complete along your recovery journey is crucial to keep up with, as this is a major determinant of a traumatic brain injury survivor’s long-term well-being. With continued treatment and perseverance, there is hope that a TBI victim can regain their life. TryMunity was created to be a social network that provides support and encouragement to victims of traumatic brain injury and their families. Through the site, you can connect with TBI victims everywhere; make friends, share stories, share your recovery progress, and so much more. Join today at community.trymunity.com/.